Shining brown and still in its early light. – From Roses and Castles – a canal tale. 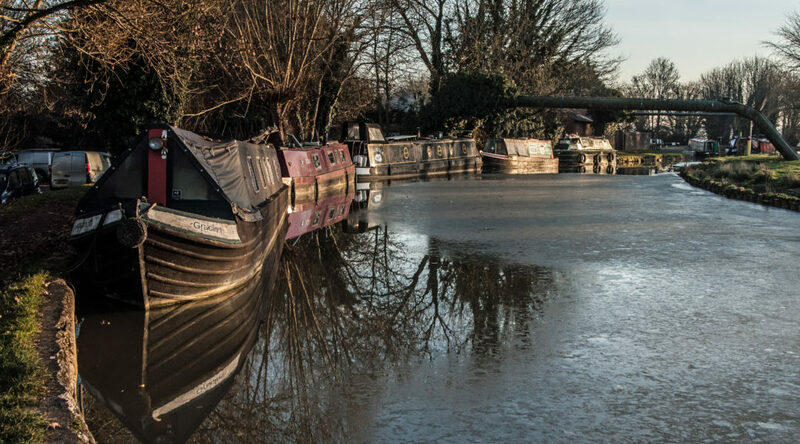 Bonnet and Belt Theatre Company was formed in 2017 and specialises in the retelling of the history and traditions from the canals of England in music, song and drama. Our mission is to entertain and to educate about the rich history and traditions of the English waterways. We are currently developing educational material and workshops to accompany our performances. Company head Phil Underwood is a canal boatman, playwright, actor/musician, singer/songwriter and performer of traditional music. He is passionate about the canal, its history and the communities that live and work on it. Please visit our Roses and Castles page to find out about our stageplay which is currently in planning for a tour in 2017. Our new show, Canals of Old England, is especially suitable for smaller venues. This site is currently in development and is updated frequently so do find time to visit us regularly to find out about our exciting new projects as they develop.